Sometimes we notice that pipes and drains generate an unpleasant smell, and that their operation is not the best. It is very probable that there is a clogging in the pipes. Fortunately, we can practice some tricks to try to solve the problem in a practical and simple way. A simple solution is to detect the problem before giving it a solution. For example, kitchen dishwasher pipes often accumulate food residues. Before applying clean plumbing or inserting objects, remove any solid debris that may be present there. Even before that we can let the water run and operate the rubber pump, pressing it with your fingers, to make a kind of vacuum and facilitate the running of the water. plumbing, which corrode and dissolve the most common remains that can obstruct plumbing, such as organic remains, salt deposits and tartar, among others. Open the windows to have good air for the chemical to come out. Use masks to prevent damage to the lungs. Wear safety goggles to avoid eye damage. Use gloves to avoid direct contact with skin. This is a much more aggressive, but effective option when unclogging the pipe. If you have to draw on to this option, remember that after using the product, you have to run very hot or boiling water through the pipe, to remove any remaining caustic soda. If none of this works, it is time to apply a physical solution, that is, to insert a metal tape or a flexible metal rod through the pipe, so that it can push any object or heap that is obstructing the pipe and that it did not dissolve with the elements used. If you still can not unclogging the pipe, it’s time to call in specialized personnel. 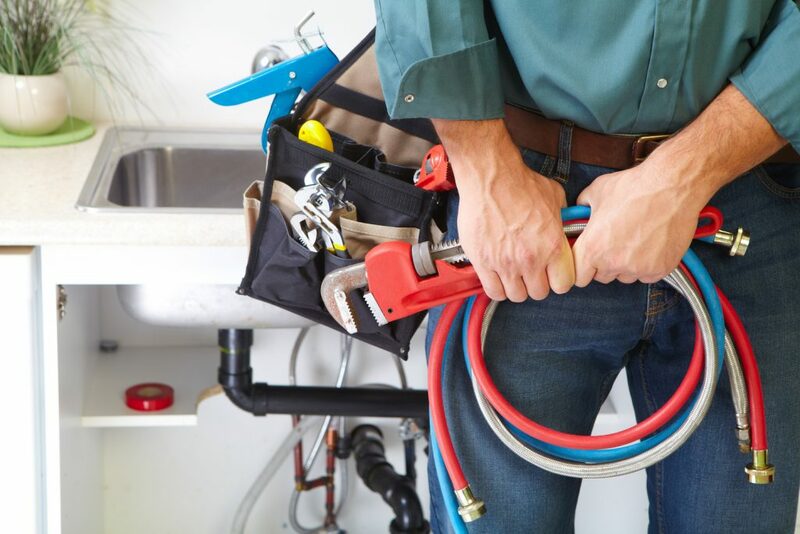 We have the right tools to unclogging / unblock all types of pipes. 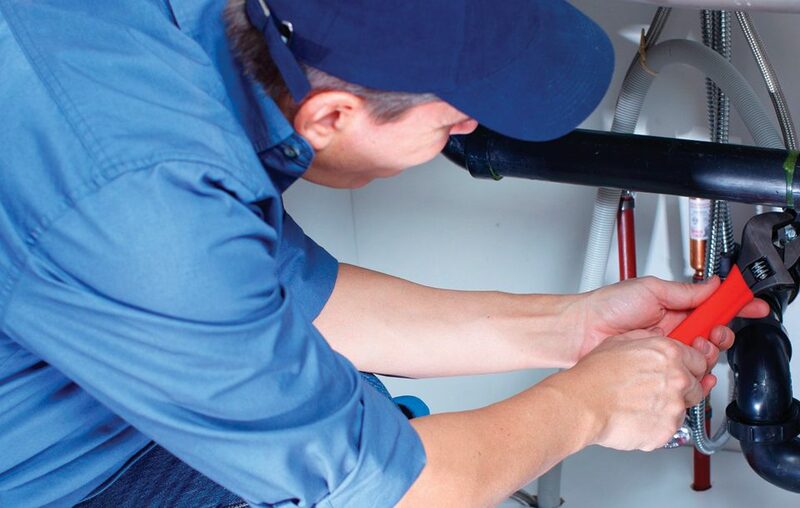 We carry out preventive maintenance or unblocking sanitary and rainwater pipes for companies and residences. Prevents toilet water from overflowing. If your toilet does not properly discharge the water after pulling the chain once, do not pull it again. Get ready for the solution. To avoid any splash of water, place newspapers or paper towels on the floor to absorb the liquid and put on a pair of rubber gloves. The first thing you should try is to use a resistant and large rubber plunger. Insert it into the toilet and make sure it completely covers the hole. The rubber plunger should be immersed in water to be effective. It is important to push and pull with water, not air. If necessary, add water from the sink to the toilet. Push and pull the rubber plunger into the hole, be patient, it may not take effect immediately, but it usually works if you try several times. If the problem is not solved, we can use some commercial product specialized in these unclogging tasks. Generally, products of this type can be purchased at home supply stores, in the plumbing hall. If the bathroom has not yet been unclogging, it is necessary to use a spiral plunger, also called “flexible cleaning tool” or “plunger spring.” It is unlikely that a tool like these will be available in the home. 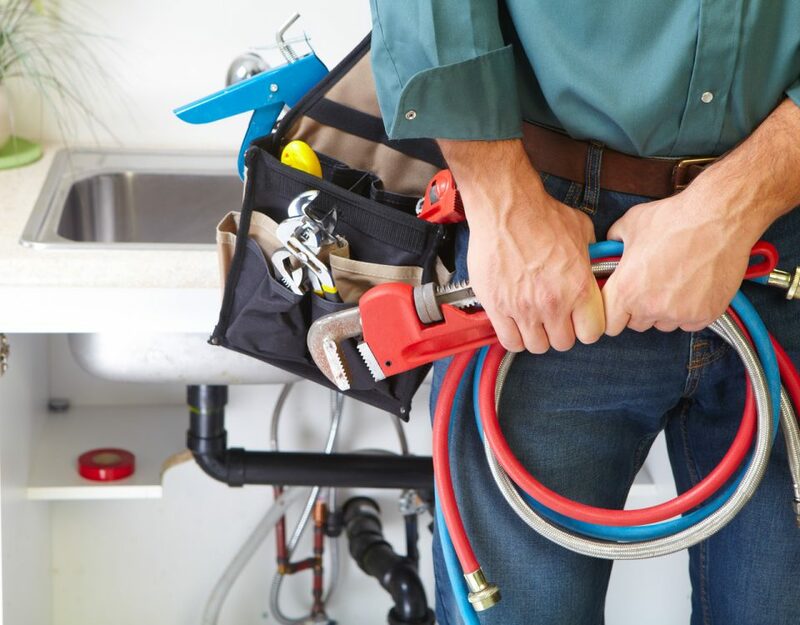 it becomes necessary to call your trustworthy plumber. We have the right tools to unblock / unclogging toilets when the previous options were not enough. The blockage or obstruction can be located down the drain line of the toilet, so we use a special tool: the plumbing auger. When you need a professional service, you must call us. We offer excellent and friendly service, at an affordable and honest price.